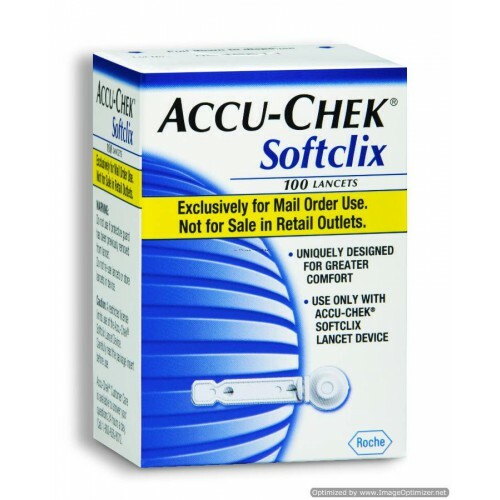 28 guage needle minimizes discomfort due to unique design for accurate penetration. 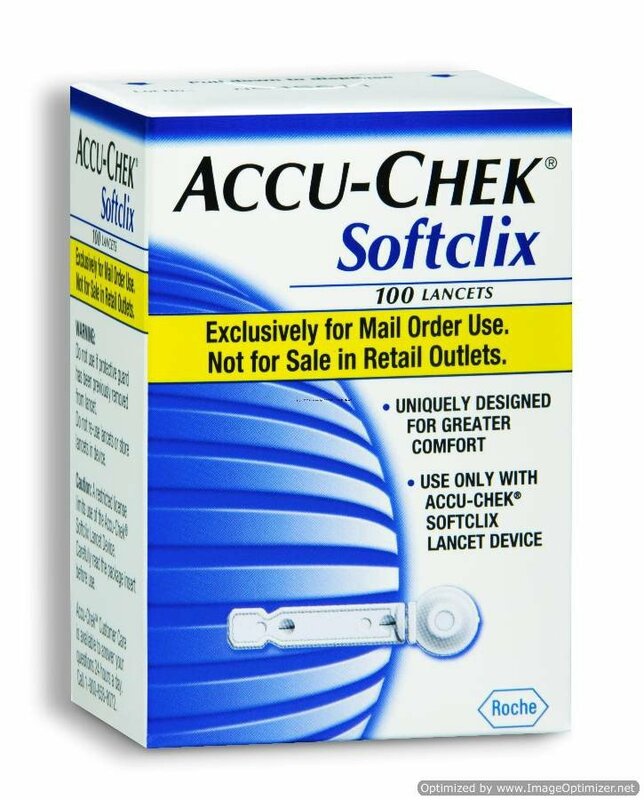 Use only with ACCU-CHEK Softclix Lancet Device. Customer must be preapproved to order DME/HME product.